It has been another wonderful holiday season here in Telluride and Mountain Village, Colorado. So many great highlights from 2017 including this must see video from local artist, Ryan Bonneau, capturing the best of 2017 in Telluride, courtesy of Visit Telluride. We are looking forward to an incredible 2018 and have many more updates on Ski Area Terrain and January Activities to share with our community. The terrain at Telluride Ski Resort is looking great as we want to extend another huge thank you to Telluride Ski Resort’s snowmaking and grooming teams for all their hard work as they continue to open more terrain this month. Please take a look at the latest updates to our Ski Area Terrain, January Activities, Dining and Nightlife options! Download the January 6 through 13 area calendar provided by Visit Telluride Mid January Calendar & Guest Activities for your daily planning! Watch for additional terrain to open after the holidays. Keep up to date on terrain information at Telluride Ski Resort Snow Report and by following the town on Facebook, Instagram and Twitter. Mountain Village: 8 a.m. to 5 p.m. | Coonskin: 8 a.m. to 4 p.m.
Oak Street: 8 a.m. to 1 p.m. | Big Billies: 8:30 a.m. to 2 p.m.
Telluride Ski & Snowboard is offering all winter products and services. Call (970) 728-7414 for information. Spend the holidays with us, and take in what Mountain Village has to offer during the holidays! With a variety of winter activities and events the Town of Mountain Village will provide you with an unforgettable experience. Activities include: Ice Skating, Skiing & Snowboarding, and our free Frozen Fun Pond. For additional information on Telluride and Mountain Village events from December 30 to January 6 visit: Visit Telluride Holiday Events. Altezza, Bean Café, Black Iron Kitchen, Crazy Elk Pizza, La Piazza & La Pizzeria, M Club, Poacher’s Pub, Scratch, Siam’s Talay, Starbucks, Telluride Coffee Company, Tomboy Tavern, Tracks Café, Village Table, and The View. 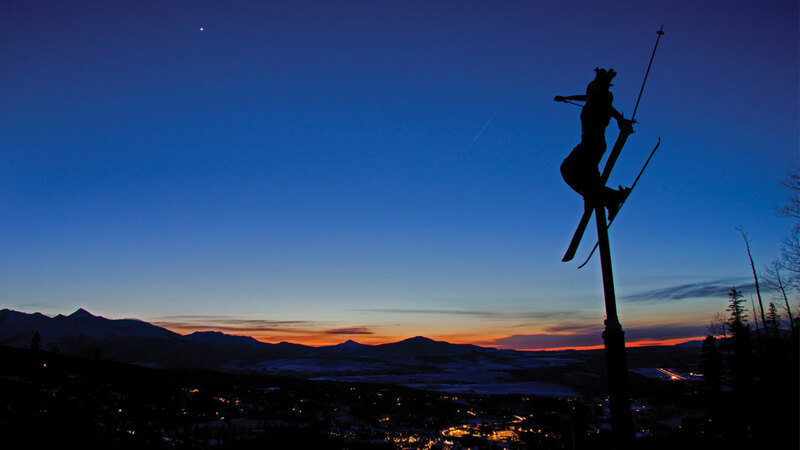 View all dining options in Mountain Village and Telluride. Allred’s, Alpino Vino, Gorrono Ranch, Bon Vivant, Giuseppe’s, and Big Billies are open with normal winter hours. High Camp will open when the Prospect Bowl terrain opens. 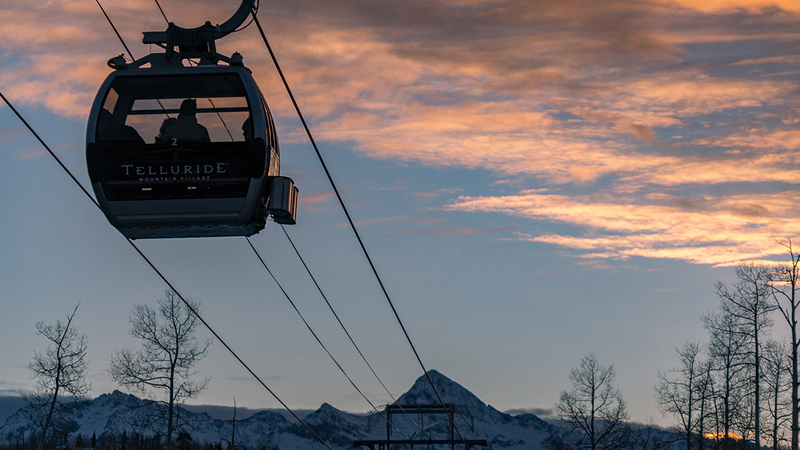 To support increased ridership capacity, you may notice some of the new gondola cabins on the line running between Mountain Village and Telluride. Nine new cabins have been added to increase capacity on the Telluride—Mountain Village Gondola by 16% for this winter. Another major upgrade already online is a dual-fuel generator system that’s located at the St. Sophia station that will allow the gondola to run at full speed in the event of a power outage. Gondola Hours: 6:30 a.m. to midnight Sunday through Thursday with extended hours until 2 a.m. on Friday and Saturday. 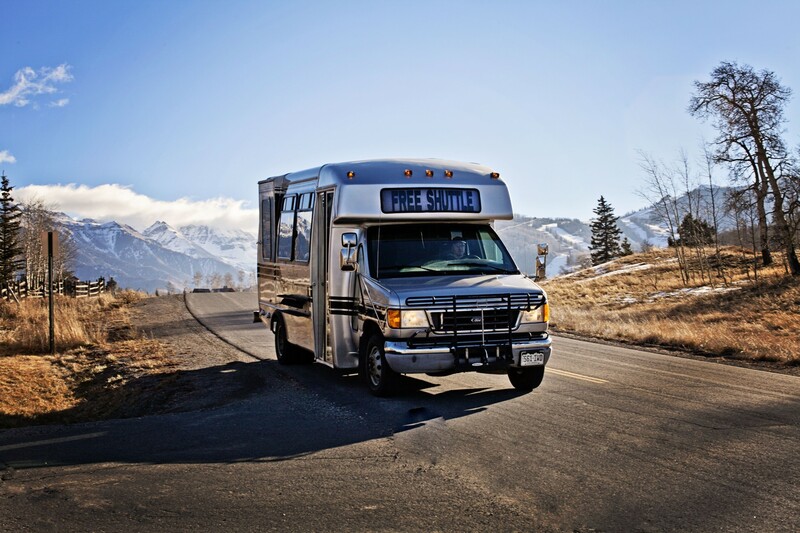 Leave your car at home – Telluride Mountain Village Owners Association (TMVOA) encourages members and their guests to sit back, relax, and let this service drive you to where you want to go. This TMVOA member benefit allows for ground transportation anywhere in Mountain Village, and when combined with the gondola, you can travel locally without ever needing to drive your car. Blue Mesa – Located near Sunset Plaza and the top of lift 1. You can walk directly to the village core from here. Dakota Place – Located slope-side just above lift 4 along Lower Boomerang. You can ski directly to lift 4 or the village core from here. Town Hall – Located here is the market, town offices, and gondola terminal to the village core. Hours: 6:30 a.m. to 12:30 a.m. Sunday through Thursday & open until 2:30 a.m. on Friday & Saturday. Through the busy holidays and new year, additional vehicles and personnel have been added to support quick service times and a positive experience for our members and their guests. Telluride Ski Resort’s Nursery is offering all winter products and services. Call (970) 728-7531 for information. Eco Adventures is offering all winter products and services. Call (970) 728-7300 for information. The Telluride Adventures Center is open daily from 8 a.m. to 5 p.m. Call (970) 728-7433 for information. The Inn at Lost Creek, The Peaks Resort & Spa, and Telluride Resort Lodging are all open for the season. New reservations can be booked over the phone 24 hours a day, 7 days a week, by calling Telluride Resort Reservations (855) 517-2906. The Spa is open during regular winter hours, 6:30 a.m. to 8 p.m. Call (970) 728-2590 for information. The Spa has added 15 extra family-friendly classes to the fitness schedule from December 22 to January 4. To view a full schedule of classes visit, www.thepeaskresort.com/fitness. Please check back for more updates through the holiday season! 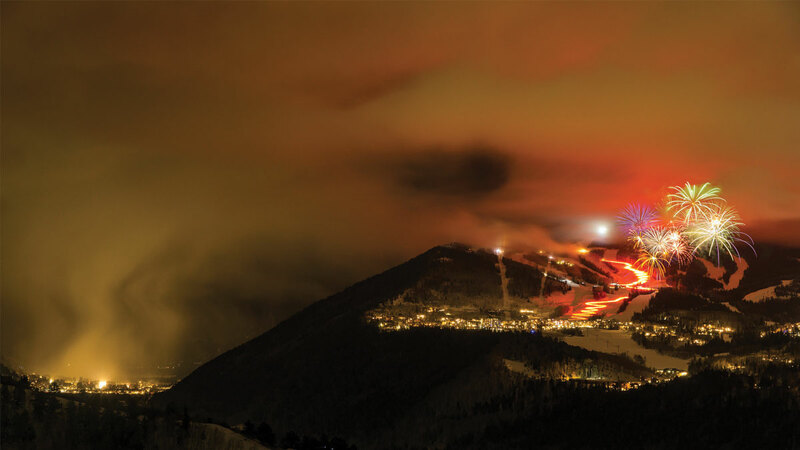 Photo credit: Night view from Telluride Ski Resort by Ryan Bonneau. Everyone agrees that there is so much to discover when visiting and living in Telluride and Mountain Village, Colorado. With the holiday spirit in the air, we are excited for the many winter activities that take place this time of year. The terrain at Telluride Ski Resort offers something for everyone, and we extend a huge thank you to Telluride Ski Resort’s snowmaking and grooming teams for all their hard work as they continue to open more terrain for the holidays. 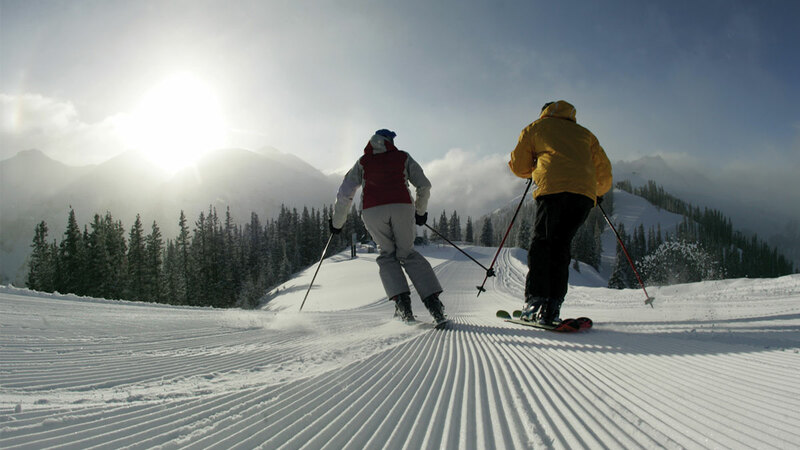 Here is a beautiful video of the skiing experience at Telluride Ski Resort. Please take a look at the latest updates to our Ski Area Terrain, Holiday Activities, Dining and Nightlife options! Download the Holiday area calendar provided by Visit Telluride Holiday Calendar & Guest Activities for your holiday planning! Ski Access to Telluride (via Telluride Trail to Lookout to Bailout to Telluride Trail)- snowmaking is in progress, anticipated opening January 1. Free Sledding: Wednesdays, December 27 & January 3, 4:30 p.m. to 6 p.m. at the Base of Chair 4, sleds will be provided. Children must be accompanied by an adult. All participants must sign a waiver. 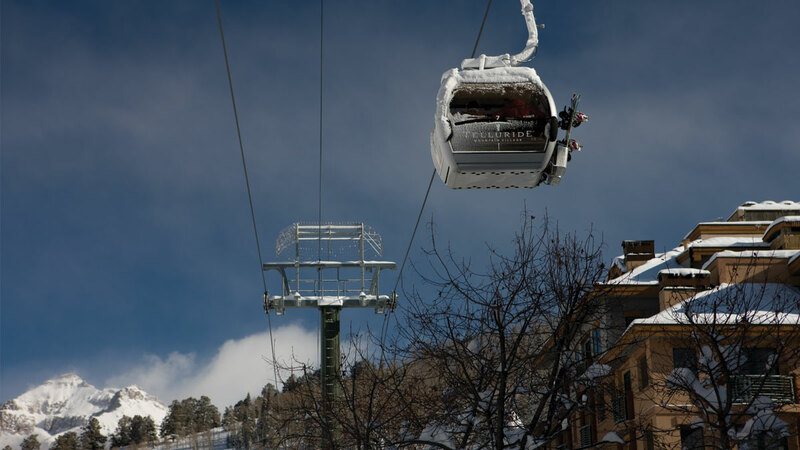 To support increased ridership capacity, you may notice some of the new gondola cabins on the line running between Mountain Village and Telluride. 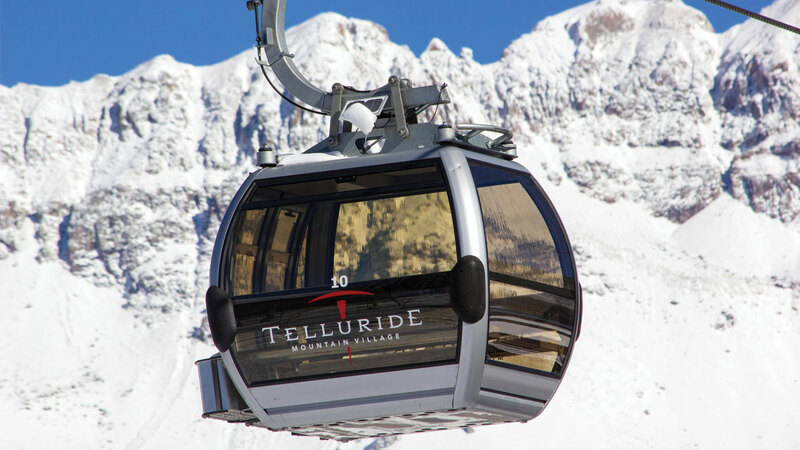 Nine new cabins have been added to increase capacity on the Telluride—Mountain Village Gondola by 16% for this winter. Another major upgrade already on-line is a dual-fuel generator system that’s located at the St. Sophia station that will allow the gondola to run at full speed in the event of a power outage. Gondola Hours: 6:30 a.m. to midnight Sunday through Thursday with extended hours until 2 a.m. on Friday, Saturday and New Year’s Eve. 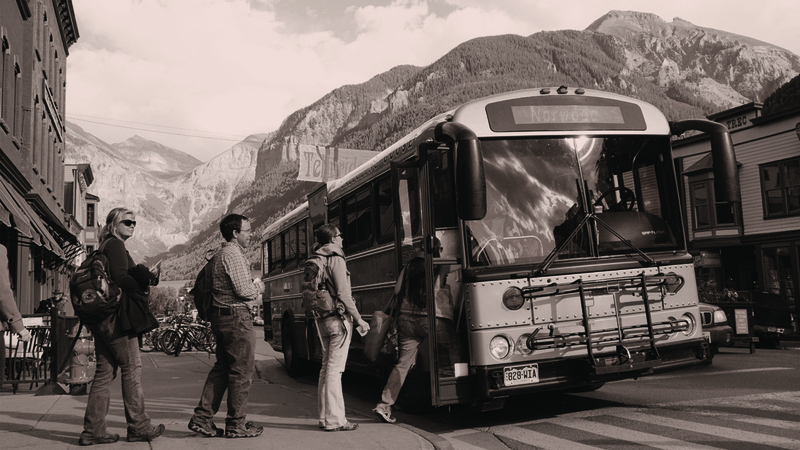 Additional bus shuttles will run as needed between 3 to 5 p.m. from Blue Mesa to Town of Telluride with 4 stops in Telluride: Shandoka, Oak St., Gondola Station, Post Office and Courthouse. The Spa is open during normal winter hours, 6:30 a.m. to 8 p.m. Call (970) 728-2590 for information. The San Miguel Authority for Regional Transportation (SMART) is pleased to announce the hiring of David Averill as its Executive Director. The SMART Board of Directors approved offering the job to Averill at its October 12, 2017 Board meeting. 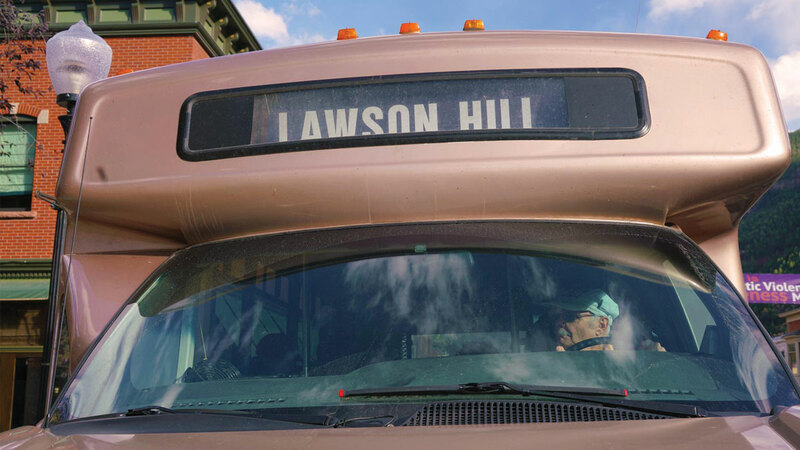 Averill brings a long history of involvement in transit in Colorado, with over 17 years in transportation issues. He is currently employed by the City of Fort Collins as the Capital Planning and Grants Compliance Manager. 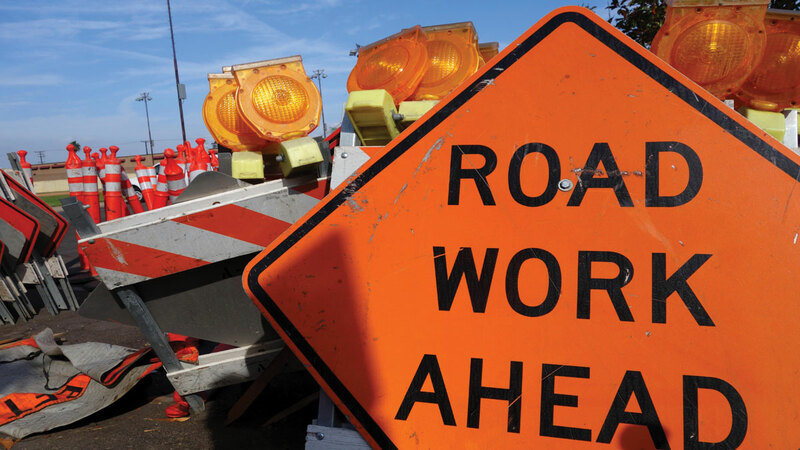 Prior to that, he served in a number of capacities for the Colorado Department of Transportation (CDOT), including providing program management for transit planning and funding programs, which should be especially helpful for SMART’s future needs. Averill said he is excited about the move to Telluride and extremely excited about the new position with SMART. He says, “I’m really looking forward to getting to know the region better and seeing what we can achieve.” Averill will begin working with SMART on November 27th, 2017.